We are very proud to introduce this stunning Antique French Style Pink Three Arm Chandelier. 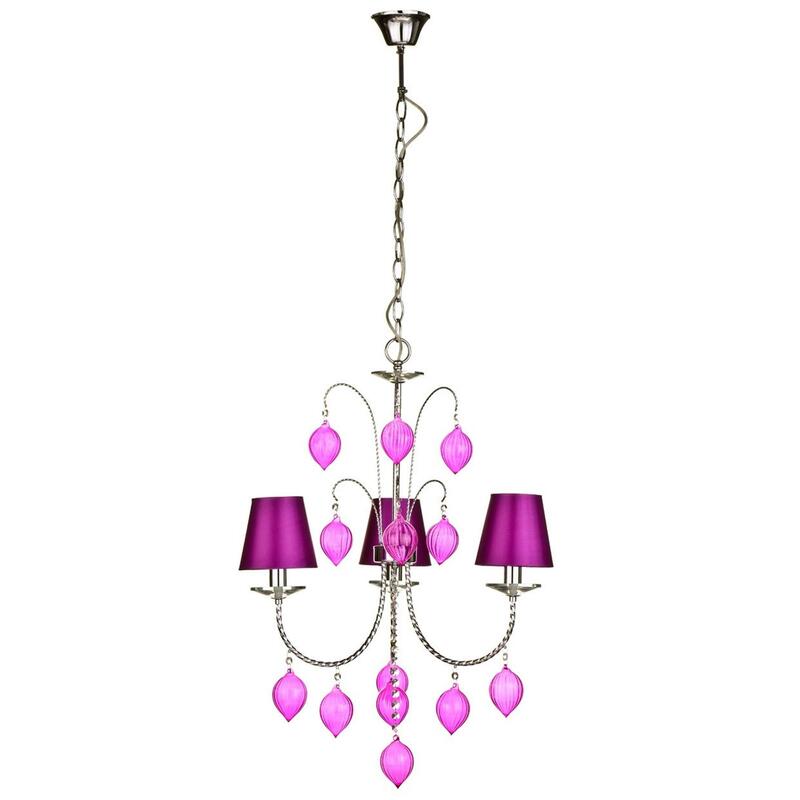 This chandelier has a gorgeous design that perfectly combines an elegant and lively style. The three lamp shades effortlessly drape light and style into your room, whilst the added twisted design and pink colour makes the piece look especially eye-catching.